Okay below are are the 3 books on which you can vote this month, all 3 are cozy mysteries. And all three are netgalley books :). I voted for murder at the fortune teller’s table. I love mysteries from the past. Thanks for voting! The first two books were fun, so I hope this one is too. If I remember correctly book 2 also had a past mystery alongside the current mystery. I went with Death by Chocolate Lab because i have heard good things and it sounds cute. I couldn’t resits requesting this one on netgalley when I read the blurb for this one. It sounds like a cute read indeed :). 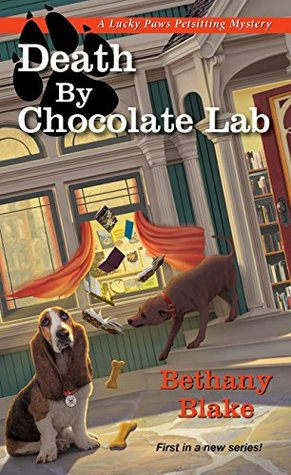 I went with Death by Chocolate Lab as it sounds like the dogs actually get to play a role and I like those kind of stories! I voted for Knead To Death! I hope you enjoy whichever one wins. Thanks for voting! I am really curious about that one! These all look good but I voted for Death at the Fortune teller’s Table. I almost went with the bread one. They all sounds good! So It’s nice to have some help choosing. The bread one sounds very promising, the the Fortune Teller one is the third book in a series so that one should be good too! I usually enjoy cozies with a food theme, I love eating food, but also reaidng about it. I hope that means it has a poison mystery, I am really fond of those, but don’t see them as often as I would like in cozies. I had to say these all sound good, Lola, but I ended up voting for Death by Chocolate Lab. The dog made me do it! 😀 *haha* I hope whichever book is chosen ends up being a great read! 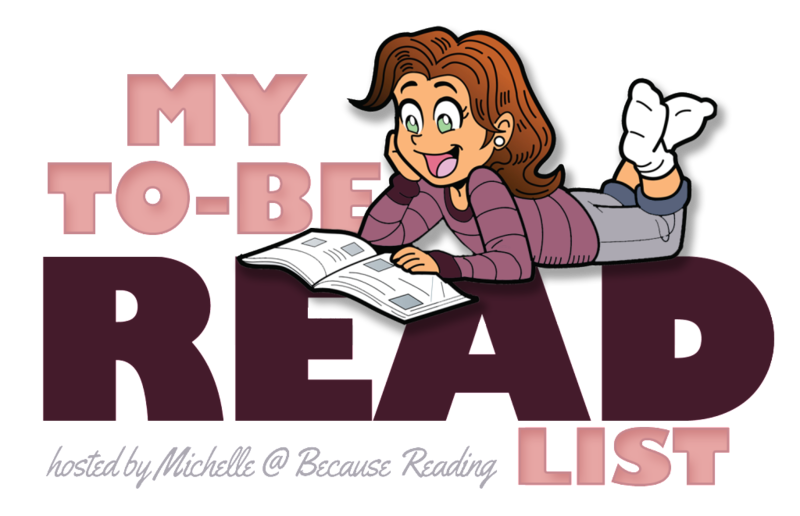 Bookworm Brandee recently posted…My TBR List ~ March ~ Polling is Open! The dogs were part of the reason why I requested that one in the first place, so having dogs on the cover and in the blurb definitely worked. I did cozies this month too! Yours all sound good, bit seeing as I could only choose one, I went with Murder at the Fortune Teller’s Table because I really like the sound of that one. I hope you enjoy whichever wins, Lola! Have a great week! Oh now I am curious which cozies you picked. I have been in a cozy mood lately, so I decided to pick cozies for this month’s theme. The first two books in that series were good, so I am looking forward to book 3! 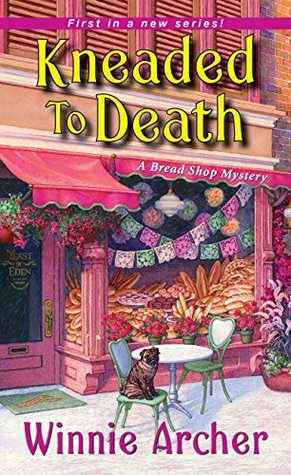 I voted for Kneaded to Death, because I like cozy mysteries that revolve around food. Same here I like cozies that revolve around food and this one sounds fun! I have Death by Chocolate Lab but I voted for Kneaded to Death. The blurb sounds really good. I hope you enjoy whichever book wins!! They all sound really good! Glad to hear you also got Death by Chocolate Lab. I hope it’s a good one! 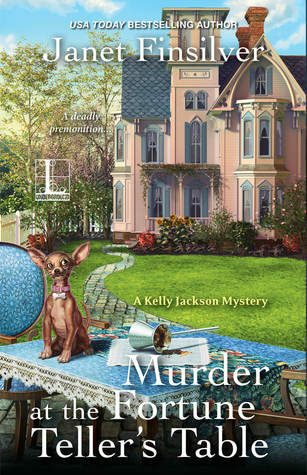 I chose Murder at the Fortune Teller’s table because there’s something about that dog that reminds me of Buffy lol! Yes, such an important way to pick! But they all sound good – I love a good cozy. Enjoy whichever wins! That’s fun that dog reminds you of your own. I only now realize that all three of these have a dog on the cover. I do hope to read all three of them soon-ish.